Ms. Evelyn Jones Smith (92) of Bennettsville, SC went to be with the Lord on March 27, 2019 at her home surrounded by her loving family. She was born July 3, 1926 in Wytheville, VA. to Hugh Stuart Jones and Elizabeth Belle Lytton Jones. She was the last surviving sibling from a large family with 4 boys and 6 girls. She is survived by her daughters Dianne Stanton (Johnny) and Debbie Polson (Mike Phy) of Bennettsville and son Todd Smith (Kim) from Wallace; granddaughters Sonya Driggers, Mandy English (Brittany), Jennifer Polson and Makayla Polson; grandsons Cody Stanton (Ashley) and Jeffrey Polson (deceased); great grandchildren Skyler Blackman-Jordan (deceased), Bryson and Bryck Driggers, Chloe English and Canon English, Logan Stanton and Matthew Stanton, Dylan Williams, Bowen, Chase, and Dawson Williams, Cambrin and Sofia Polson. Also, Ms. Veda Polson (like an adopted daughter) who devoted many hours to caring for Ms. Evelyn and her family. She was (and is) such a blessing to the family. Ms. Evelyn was happily married to Johnnie James Smith for 45 years who preceded her death (1991). Johnnie gave her the nickname “Fuzzy” that she disliked. She was well known for her position as Associate Probate Judge in Marlboro County for several years 1986 – 1998. She was an active and devoted member of Christ United Methodist Church in Bennettsville where she sang in the Choir for almost 50 years and held the positions of Church Financial Secretary, Church Council Secretary and Senior Adult Sunday School Class Secretary for many years. Her dedication earned her multiple awards for perfect attendance in Sunday School. She continued her devoted church work until her health forced her to stop. She was an active member of the Pilot Club International in Bennettsville for 27 years, holding various offices including Executive Board Director, Club Operations Coordinator and Club President. She also served as the Foundation Board Chair, Director and Secretary. She volunteered frequently at the hospital, voting poles and supported her community in many ways. She was a cancer survivor and supported the Marlboro County Relay For Life. Her family loved her Sunday lunches that she cooked faithfully for many years. Her roast beef and homemade mashed potatoes were their favorites. She was very particular and always wanted to look her best having her hair perfect. She continued to stay active walking, water aerobics, etc. as long as her heath permitted. She loved to go to the beach and sit for hours watching the waves. She will be dearly missed. 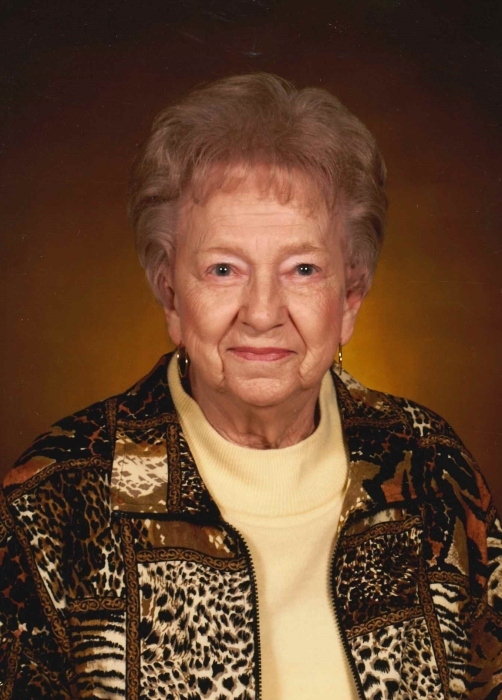 Visitation for Ms. Evelyn will be Sunday, March 31, 2019 afternoon from 3-5 PM at Burroughs Funeral Home. A Memorial Service will be held on Monday, April 1, 2019 at 3 PM at Christ United Methodist Church with interment to follow at Sunset Memorial Park. The family would like to extend their sincerest gratitude to her caregivers, Mrs. Julia Hodge Williams, Mrs. Dianne Hodge and Hospice of South Carolina for their love and support. Burroughs Funeral Home is honored to assist the Smith family.